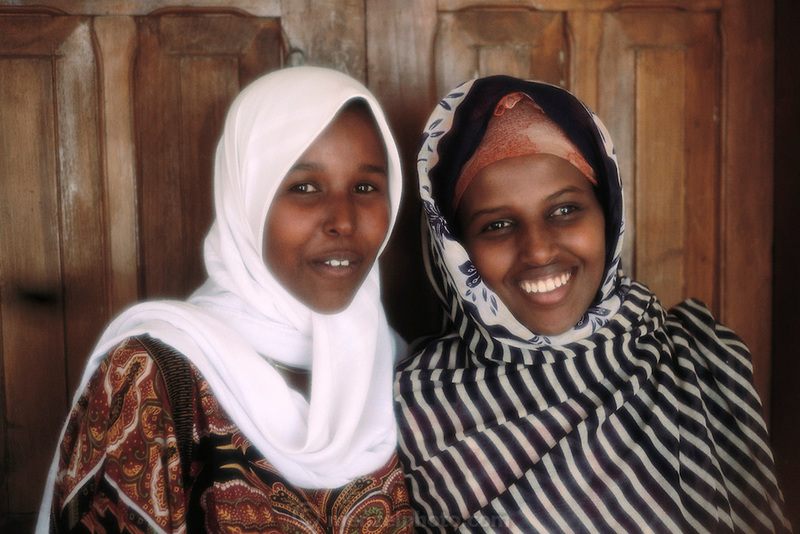 Two young Muslim women from Hargeisa, Somaliland. Somaliland is the breakaway republic in northern Somalia that declared independence in 1991 after 50,000 died in civil war. March 1992.